About six kilometer from the main road from Chiang Mai to Pai in Thailand’s Mae Hong Sorn Province are the Nam Tok MaeSa falls. 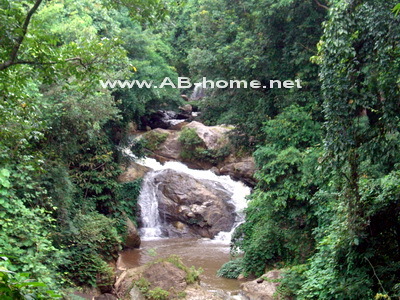 The waterfalls are easy to reach from Chiang Mai by Songteaw Taxi or Motorbike. 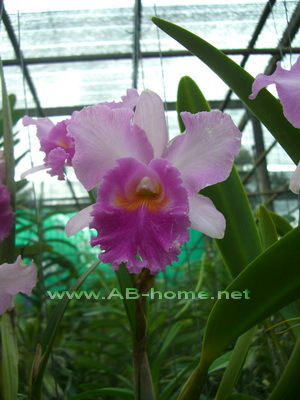 On the way you have many options to rest in an orchid or butterfly farm. The fee for the national park was 40 Thai Baht in 2009. At the Mae Sa are many nice waterfalls surrounded by tight forest and old trees, it’s a pleasant walk through the park. The national park comprised about 10 waterfalls. A hiking path tends to all of them. After you can refresh yourself by a cold drink in one of the restaurants or souvenir shops at the entry of the Mae Sa Park near Chiang Mai in north Thailand.